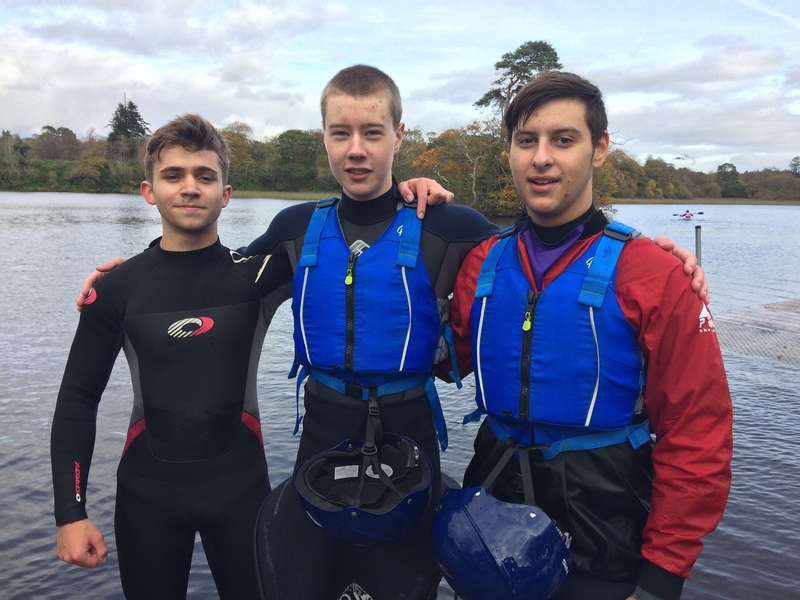 On Wednesday 25th October, the Sligo Secondary Schools Kayak Competition took place on the Garavogue River, Doorly Park in Sligo. This is the second year of this event which aims to promote paddling in secondary schools around Sligo. 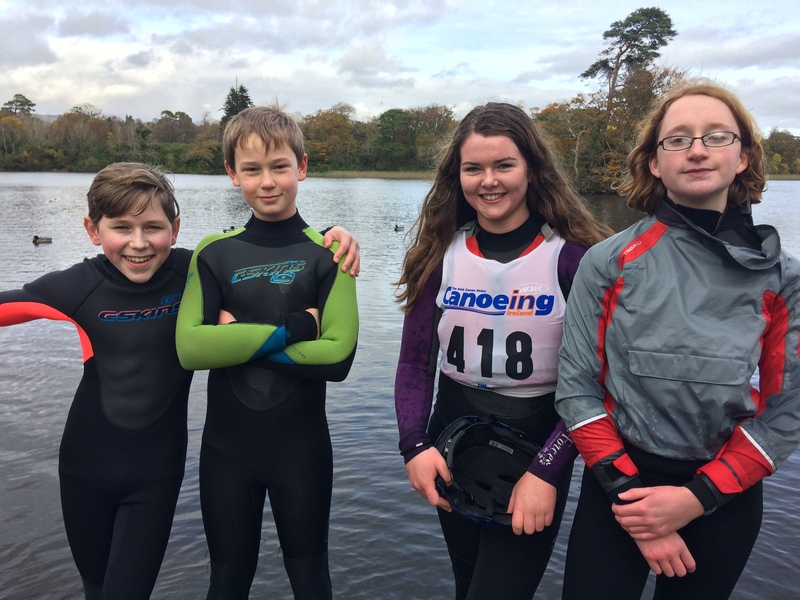 This year 32 students from Sligo Grammar School and Summerhill College took part in teh Sligo Schools Kayak Competition. Teams of 4 competed in a relay time trial with the winning teams in Junior and Senior categories (pictures below) awarded prizes.